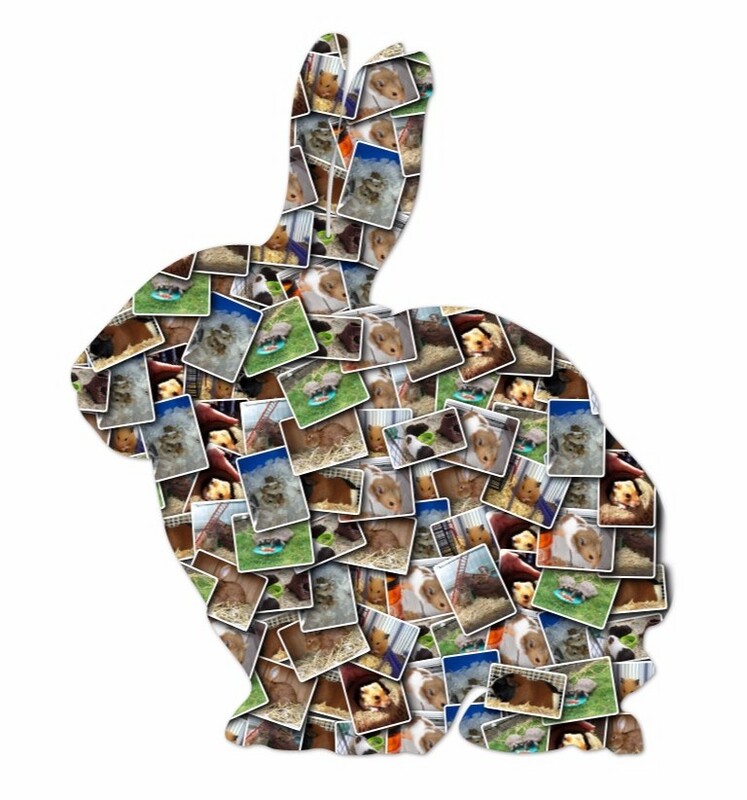 Feed & Clean Visits - We're here to help Our Small Animal Care Visits provide ample time to handle your pet, clean out their cage or hutch and put out fresh food and water. Whenever you can't be there, we can. Fylde Pet Care knows that owning pets is a huge responsibility. Even smaller animals such as rabbits, guinea pigs, hamsters and gerbils need some fun time, interaction with humans, regular fresh water, food and a clean environment in which to go about their daily lives. Finding someone you trust to look after your pets' needs when you can't be there is hard. Look no further. 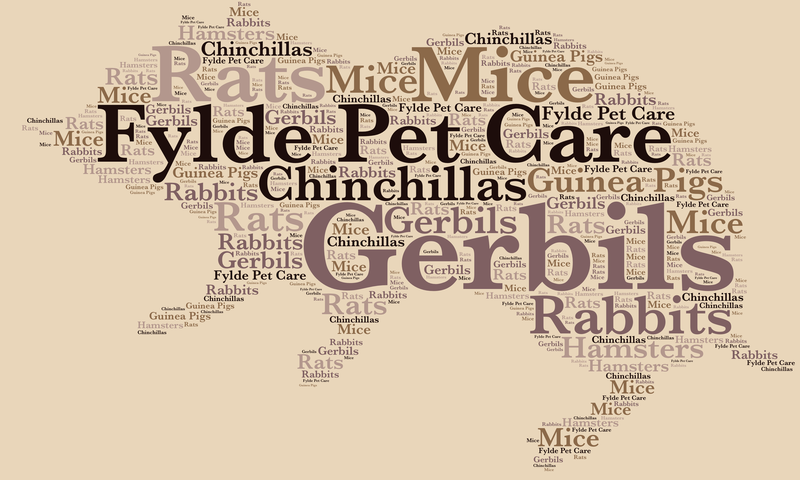 Here at Fylde Pet Care we can pop into your house and see to your smaller pets' needs on a once or twice daily basis. We even board some smaller caged animals in our own homes as part of our family. All our services are tailor made to meet your requirements. This means your pets' daily routines can be kept as normal as possible without the need to transport them anywhere. You too can also benefit from the additional home security benefits of having your home regularly visited allowing you time to relax. We offer both adhoc small animal care on an as and when required basis and longer-term, more permanent care solutions for your pets if you need to be away from home for extended periods of time. Most smaller caged animals don't require lots of care and attention. They do however still need to be frequently fed and watered and their cages will also need to be cleaned. All small pets benefit from regular handling to keep them friendly and tame, so we always find time for some tender loving care. 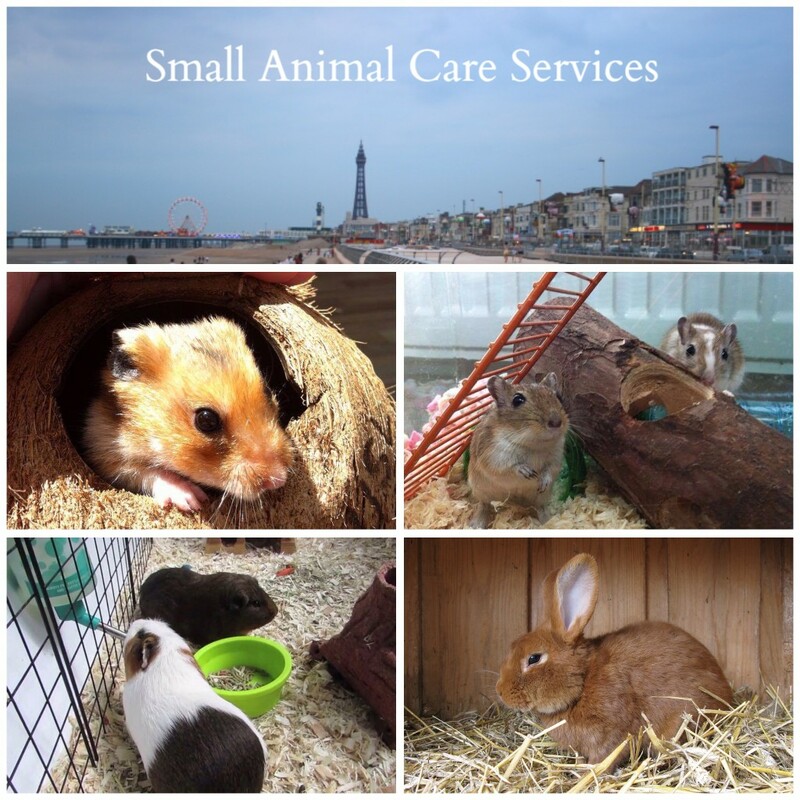 We can help to care for your smaller pets when you can't be there. Whatever the reason, we are here to help. Why not contact us now or arrange a free, no obligation visit to meet your furry friend and discuss how we could help you to meet their needs. If you usually allow your pets some free time out of their hutch or cage, then our 30 minute visit will allow them to have their routine exercise and play time. Or perhaps, you give your furry friends lots of handling and caressing. Either way, this service might be better for fulfilling your pets' needs. Plus, all of the Drop In services above are also included in this service. If for any reason you require an extended visit, our competitively priced hourly rate means it won't break the bank. Maybe you have a menagerie of small animals that can't be serviced within an hour. Perhaps you board animals and have a staffing problem. Whatever the reason, we are here to help you. Our Bunny changes regularly. Can you see your pet?